Perfectly positioned near the centre of Truro. 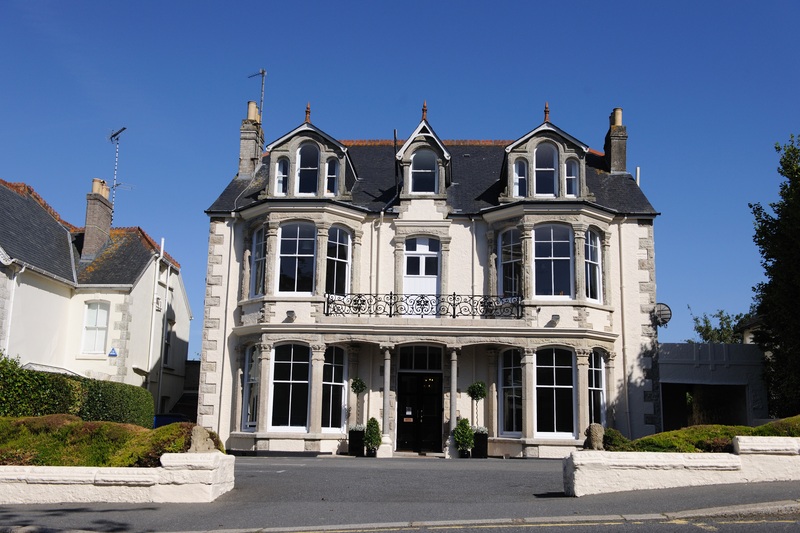 Merchant House Hotel is a great base for a business trip or for anyone who is looking to explore the stunning scenery that Cornwall has to offer. Head south on A30. At the roundabout, take the 2nd exit onto A39 heading to Trispen/Truro. At the roundabout, take the 1st exit and stay on A39. Turn right at A390/Tregolls Rd Continue to follow A390, go through 1 roundabout. At the roundabout, take the 3rd exit onto Fairmantle St, turn left at Lemon St, continue onto Falmouth Rd we are on the right.